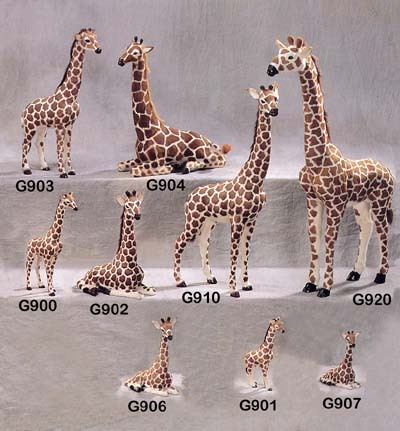 Check out these cool stuffed animal giraffes hand made with goat fur to achieve a most realistic and lifelike look. Great African theme gifts for Christmas or Xmas presents! These Handmade Furry Animal Giraffe's look just like a REAL Giraffe! 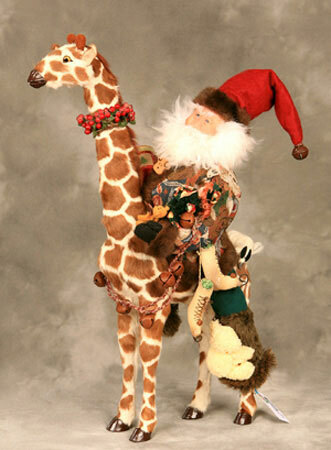 They make great gifts for people who collect Giraffe Figurines and are very lifelike. 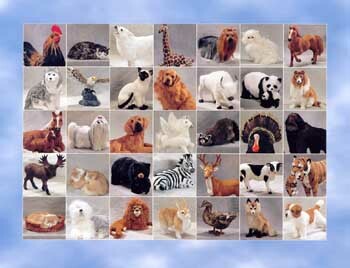 Click on any animal below to see options.